You’re almost there! 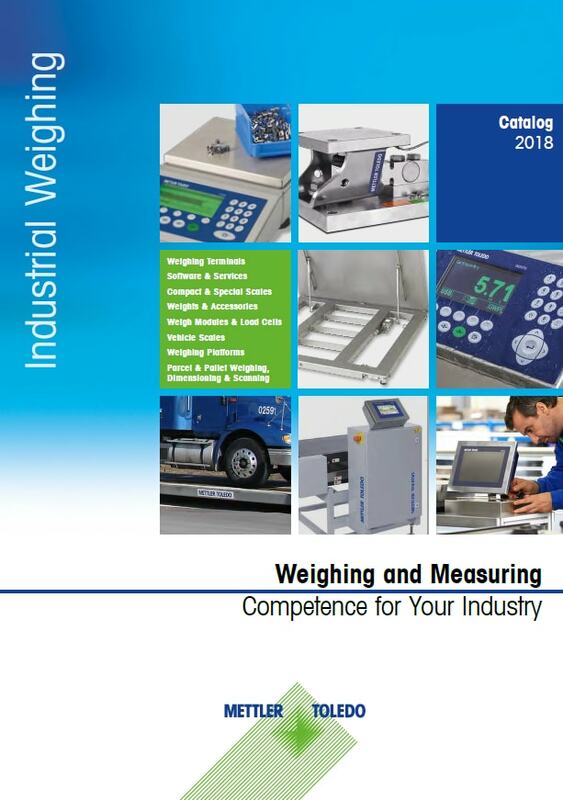 Just fill out the short form below and get your complete industrial scale catalog. Need more info? Reach out to us below.